You feed us. You wash us. You dress us. You sing to us. You watch us when we are sleeping. You explain to us the different causes of illness and the different causes of war. You whisper when you think we can’t hear. You explain to us that night follows day. 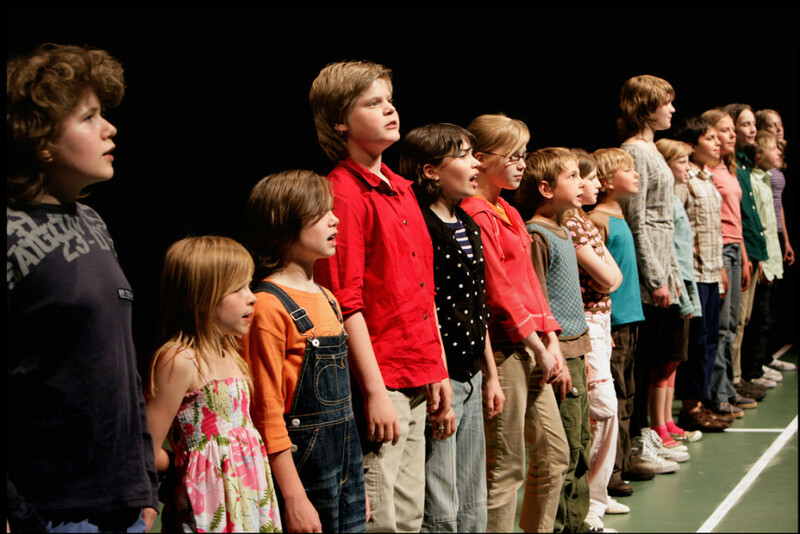 Originally created with and for a group of 16 performers between the ages of 8 and 14, and produced by the Flemish theatre organisation Victoria (now CAMPO), That Night Follows Day begins from Etchells’ text collecting factual observations concerning the ways in which the adult world shapes and defines that of young people. Written by Etchells following workshops with the original performers, That Night Follows Day follows his approach in Forced Entertainment projects such as Speak Bitterness and Quizoola! in creating a catalogue of at times contradictory utterances, here exploring with both clarity and humour the overlapping economies of parenting, education, discipline and care. That Night Follows Day speaks to the ways that adults project onto children, and to the ways that adults and children alike are both constrained and made by language as they try to describe their experiences and imagine their own futures. Spoken in unison by a group of young performers, the text for That Night Follows Day constitutes them formally as a kind of choir or chorus, a construction that is shattered as the dynamics of the live performance develop and as the statements of the text become more personal, less generic, and indeed, more confrontational. 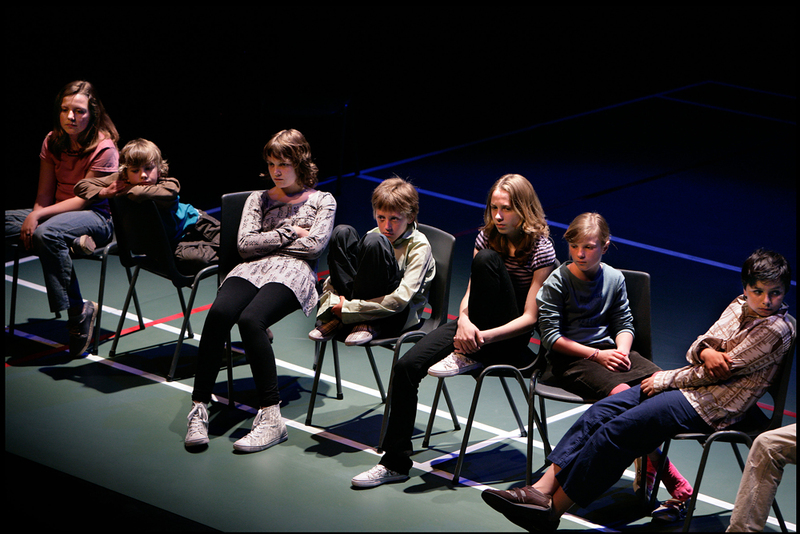 As in much of Etchells’ work for theatre and performance, That Night Follows Day draws attention to the real situation, expectations and problematics of its own presentation, in this case the charged event of adults watching children and young people, of young people speaking and adults listening. 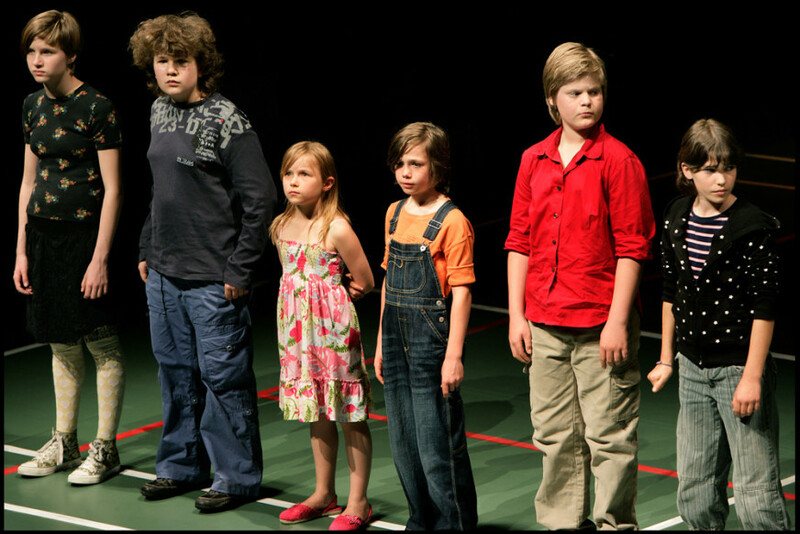 That Night Follows Day formed the second in a series of CAMPO productions with children (but for an adult audience) which started with üBUNG by Josse De Pauw (2001) and ended subsequently with Gob Squad’s Before Your Very Eyes (2011). 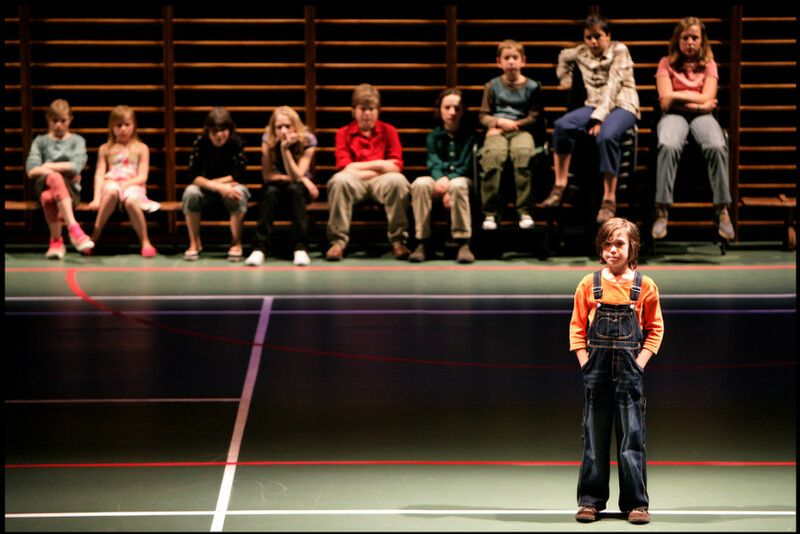 Following the Campo production of That Night Follows Day a German language radio version was created for Deutschlandradio Kultur, directed by Erik Altorfer in 2008. A new stage version was created in 2009 for PuSh Festival, Vancouver and On the Boards, Seattle by Theatre Replacement. 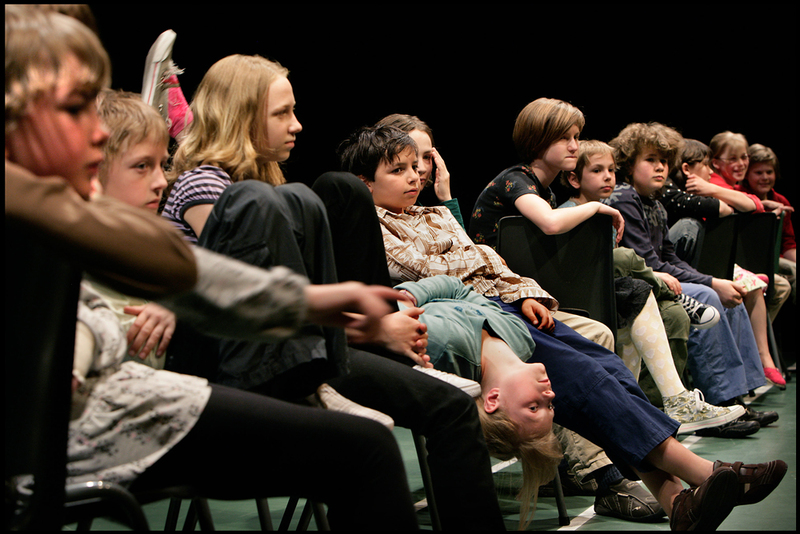 Starting in 2011 Tim Etchells and Forced Entertainment have worked with partners in a variety of locations to produce rehearsed-reading versions of the performance, created through workshops and rehearsals with groups of children and young people in different contexts. So far these include; Manchester (2011), Sheffield (2011), Warwick (2012) and Leeds (2012) (all UK), Rennes, France (2010), Abu Dhabi (2014) and Gwangju, Korea (2015). A rehearsed-reading version of That Night Follows Day is being produced for Beijing in July 2016. Tessa Acar, Hannah Bailliu, Michiel Bogaert, Spencer Bogaert, Lina Boudry, Taja Boudry, Tristan Claus, Amber Coone, Tineke De Baere, Florian De Temmerman, Yen Kaci, Lana Lippens, Jérôme Marynissen, Isotta Mergaert, Aswin Van de Cotte, Viktor Van Wynendaele & Ineke Verhaegen.